Diving into different front-end technologies can be a little taxing, and moving into the React ecosystem is even more taxing. Fortunately there's a large community supporting this ecosystem, and a lot of the difficult problems have been tackled. GraphQL’s query language is very easy to understand. For most people, it clicks immediately and doesn’t require much explanation. Thanks to GraphQL’s type system and tools like GraphiQL — a query builder/editor for GraphQL — learning GraphQL isn’t hard at all, and its advantages over traditional RESTful APIs become obvious quite quickly. Jonas Helfer lines out some of these advantages. The course is the real deal. If you're sick of "Todolist" Redux tutorials, you've come to the right place. In this course we'll talk all about what makes Redux special for managing state in your application. You'll build an actual "real world" application so you can see how Redux handles edge cases like optimistic updates and error handling. 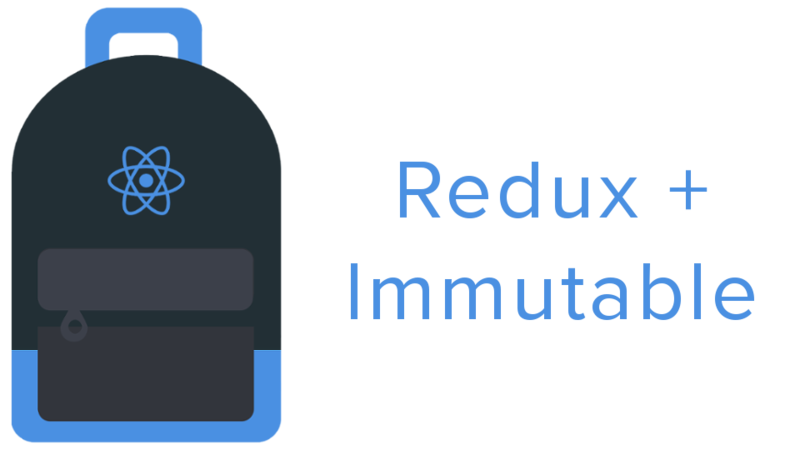 You'll also learn many other technologies that work well with Redux like Immutable.js, Firebase, and CSS Modules.. This is still a work in progress, but it's so cool we figured we'd highlight it anyway. In this repo you'll learn how to create your own React renderer. Creating a React Renderer will give you the opportunity to apply the same React knowledge that you and your team already know and enjoy from the web and native to whatever target environment you need. Interactive tutorials are rad. Follow this tutorial commit-by-commit, to see the server-side rendering drama unfold with a happy ending! If you've used the Navigator component for Routing in React Native you know there are some improvements that can be made. Thankfully there's a new NavigatorExperimental component which is in the works and here's a first look at it. Sick of using ternary operators to declare Android or iOS styles in React Native? With React Native Platform Stylesheet you can now more elegantly style for each platform separately in a way you're already used to. React Storybook took the community by storm a few weeks ago, and the Kadira team powering the project hasn't been resting on their laurels. They're pumping out a bunch of awesome new features for an already awesome tool. One of the biggest performance bottlenecks with React is the amount of rerenders you can cause your application to perform. Any change to state or props on any of your components will cause a rerender if you don't take steps to optimize them. This tool makes detecting those render steps a lot easier.